Many feiseanna (Irish dance competitions) offer competitions for adult Irish dancers. 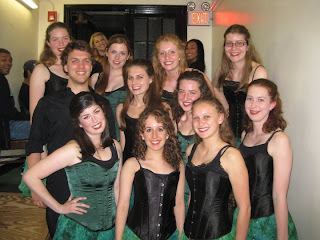 Here's a quick glance at feiseanna that are friendly to adult Irish dancers in April. I hope all of you had a wonderful weekend full of dancing and excitement. Here is a clip of a cute little three-year old boy doing an amazing job with the St. Patrick's Day set dance. Enjoy! Say hello to Annie Hernandez. Annie is an adult Irish dancer in the & over category. She receives instruction at the Inishfree Texas School of Irish Dancing in San Antonio, Texas. "I will stop dancing the day I can’t bend down to tie my shoes! My name is Annie Hernandez, I am 40 years old (don’t tell LOL)." I have been dancing for 3 years and a half; I started in Mexico and moved to Texas 2 years ago. 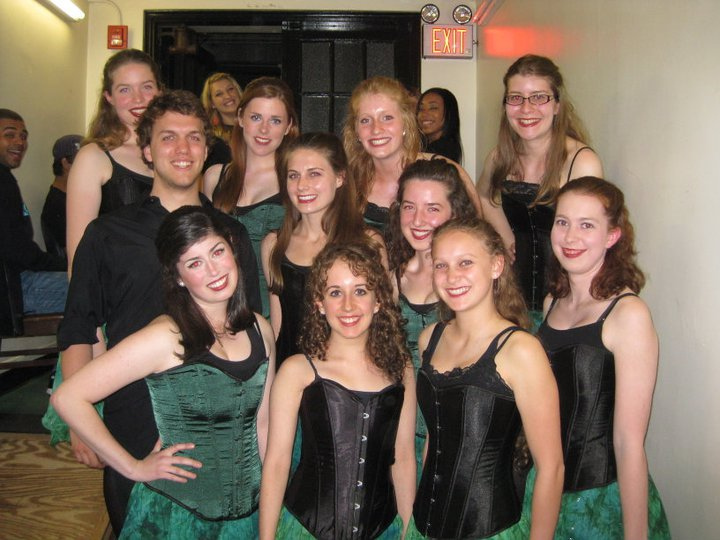 Since then I have been dancing with Inishfree Texas School of Irish Dancing in San Antonio, Texas under Neill Reagan, TCRG and DCGRDG, and Patrick McCarthy, TCRG and former Lord of the Dance dancer. 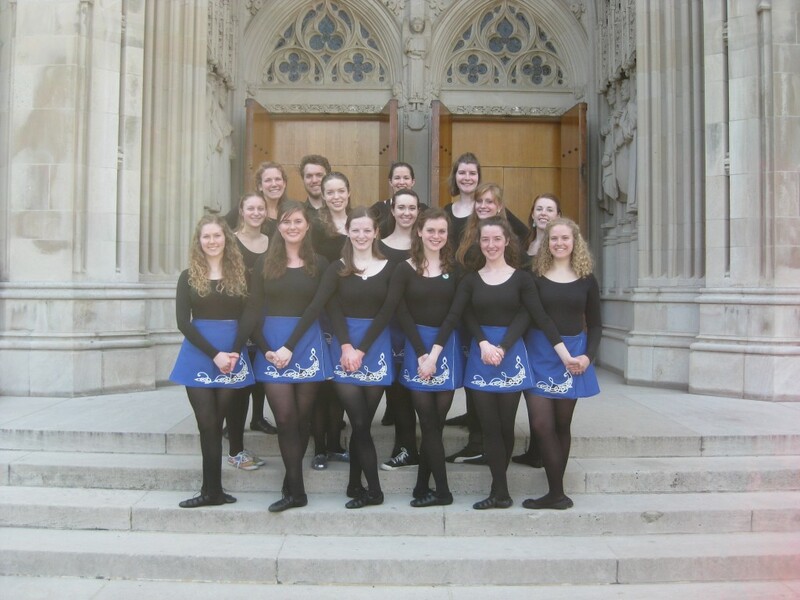 What inspired you to take up Irish dance? I had never danced before--didn’t even dare to do aerobics, had no coordination at all! But one day I saw Lord of the Dance in NYC, and as I was watching this thing that I had never seen or heard before, something happened and my feet couldn’t stop! I had to learn how to do that. Of course I was already an adult with no dancing background, but I did not care. For my first competition I had been dancing for only 6 months. I was about to die when I had to do my first reel in front of a room full of people and with a judge staring at my feet. I remember thinking, “Ok, let’s do this, but this will be the first and last time--so bring it.” I was shaking inside, my hands had never sweat so much, but I did it, and when everything was over, I had placed first in every dance! It was then that I was hooked. 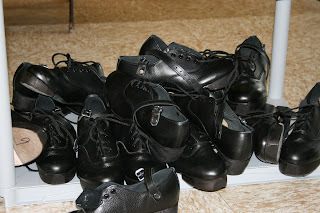 Tell me about your Irish dance journey. Since that first competition back in 2009, I have not stopped dancing. I practice 5/7 at least 1 hour a day. I have done 24 competitions. I started in the first feis adult category and when I got up to Prizewinner level, my teachers said I could and should get as far as I possibly could, so they have been supporting me and helping me work hard so I can become the best I can be. In March 2011 I dropped down to the & Overs category. I started as a Novice and recently moved up to Prizewinner in my soft shoe dances at the Atlanta feis. Im still working to move up those hard shoe dances--I hope next March. How do you like dancing in the & over category as an adult? It has been much harder than the Adult category, but nicer too. I got my dress! I won’t lie, IT IS nerve wrecking, but I love hard competition because it brings more from me, it makes me try harder, makes me a better dancer. Every feis I go to, it is still the exact same feeling. I see my 10-23 fellow fifteen-year-old competitors and I want to curl up in a ball and cry. But I get out there, with no more wish than to enjoy what I love to do, and to beat no one but myself, be better than the last time--and still all my dances are placing. Haha! 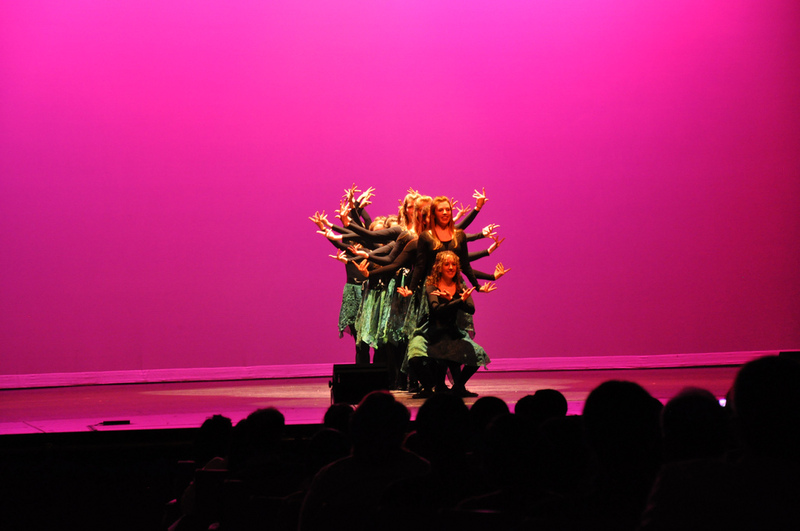 What has Irish dance taught you about yourself? 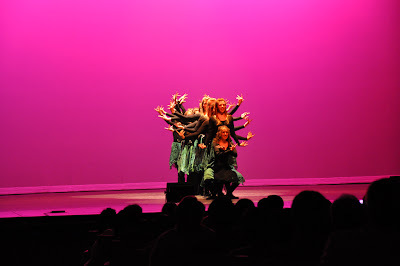 Irish dancing is my passion, it is what makes me happy--the musi and rhythms, the intricate steps, the eye catching poise and unexpected movements. 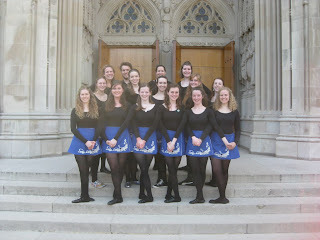 Irish dancing has changed the way I felt about myself. It has taught me that if I work hard I keep getting better and better. If I dare to try I can. It has showed me how to focus, how to defeat doubt and fear and turn them into confidence and motivation. So, as long as I can keep getting better, I will keep competing. I will stop dancing the day I can’t bend down to tie my shoes! These guys are amazing! Enjoy!